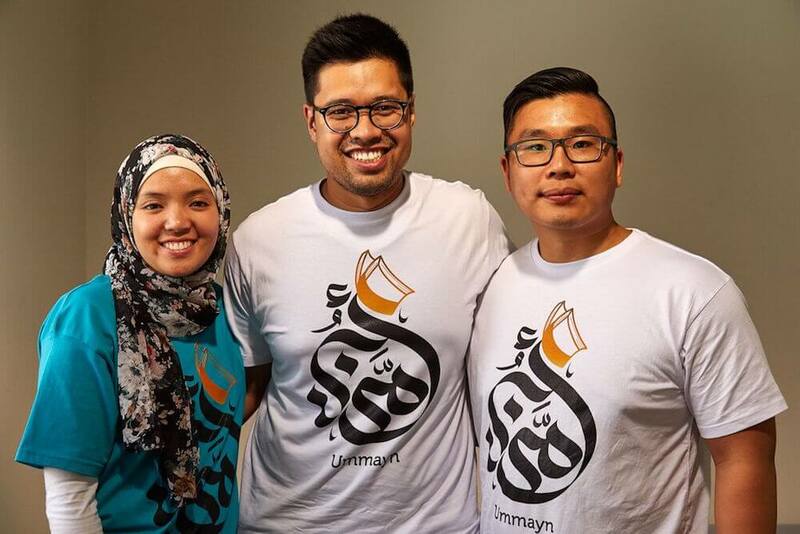 Caption: Ummayne Team Asma Yusra, Abdulrahman Mawar and Husein Muhammad. Photo by Baker Tamoury. LaunchQ Sydney held their successful presentation day event last weekend at UTS with 35 attendees, which included presenters, judges and members of the community. LaunchQ is an exciting initiative of Malaysian-based seed stage investment firm Qeerad. It is a popular training programs from Malaysia to Australia in order to empower Australian entrepreneurs. Participants were in teams of 2-3 people and went through a 6 week program which began after an application process, with successful teams going on to the 3-stage training program. Each stage involved an in-person workshop-style session that went for a full day (total of 3 days of training). Between each in-person training program, each team was supported by an online (Skype) mentoring session to support the learning process and to further refine their ideas. Each team had the same mentor throughout the program, with a total of 3 mentor sessions. There were five excellent presentations by Ummayn, Circle, Food First, Hijab Swap and Agent D’Marq. 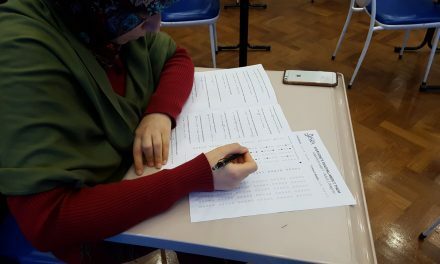 Ummayn was started up by husband and wife duo Asma and Abdulrahman and team, have revolutionised the experience of learning tajweed online with their unique tapping method. 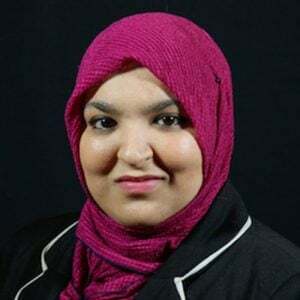 Circle by Hisham Krayem, Ramzy Alamudi, Abir Hossain, connects graduates with mentors. FoodFirst by Sarah Hossain and team, connects busy people with home-made meals. Hijab Swap by Zulfiye Tufa and team, is an online marketplace to buy, sell, and swap modest fashion. Agent D’Marq: Asiya Rodrigo and team, connects upcoming designers with quality manufacturers. “Startups, tech, and innovation really are the way of the future – and the present. 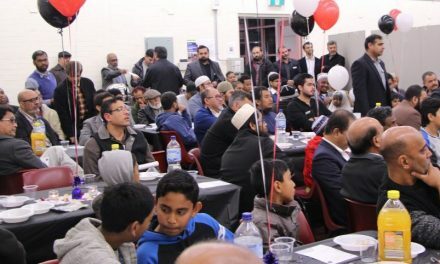 There are countless startup-minded initiatives out there, however, the participation of Muslims at such events are typically low. 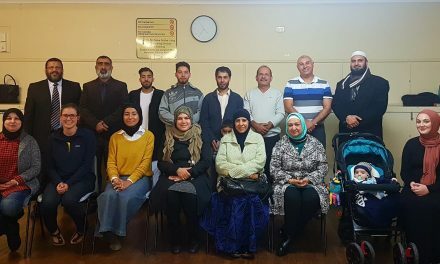 It is very important to provide opportunities to the Australian Muslim community to refine their startup-thinking so that they may have the knowledge, skills, and connections to succeed.” said Subhi Bora, the project manager for LaunchQ Sydney. The Judges Choice awards: 1st place: Ummayn, $3000, 2nd place: Circle, $2000, 3rd place: FoodFirst, $1000. As well as the money, all winners received 2 books and a follow-up session with a trainer from LaunchQ. “We are in absolute shock and gratitude Alhamdulillah. We were in a room filled with great ideas and such supportive and creative teams that we look up to. What we took away from today was that Ummayn’s online platform that we had in our minds for a while now was validated – by both Muslim and non-Muslim mentors and judges. They saw a potential in us that I think we didn’t see in ourselves. This experience has been a real eye opener for us. We have learnt so much and are truly blessed to have been a part of the program” said Asma Yusra, co-founder of Ummayn. Food First won the Team’s choice award, and Circle won the Trainers Chocie Award. For more information about LaunchQ:Sydney, visit www.launch-q.com, and their Malaysian-based seed stage investment firm Qeerad www.qeerad.com. Qeerad is a seed stage investment firm that helps startups bring great ideas to the market. Their mission is to empower entrepreneurs to make proactive change in solving problems throughout the world with a sustainable business model.